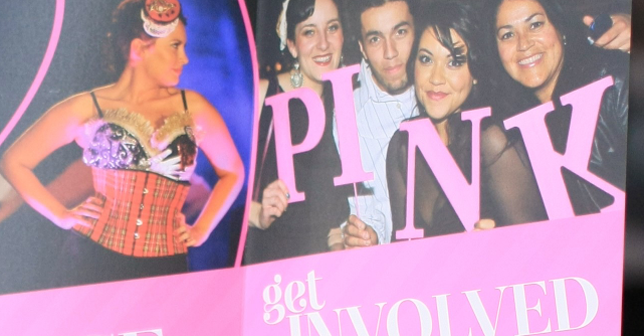 “The most fun you’ll have saving a life” is the way many describe what an annual Beyond Pink event is like. This yearly fashion show/auction is held to raise funds to promote the education of and access to thermography services for women in the Inland Northwest. 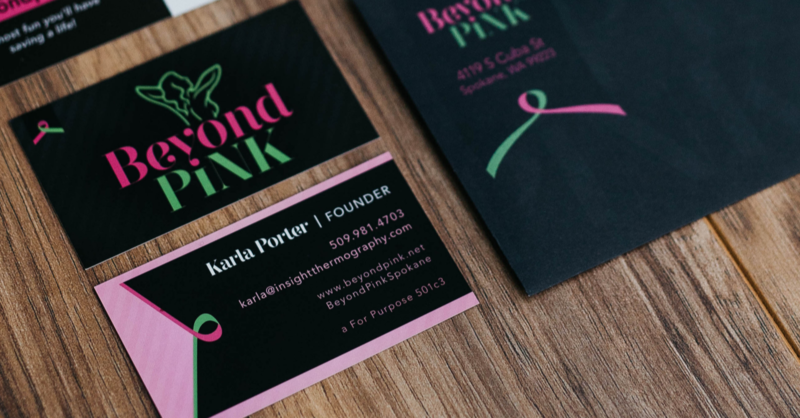 Teaming up with designers, models, and donors around the area, Beyond Pink is a local award-winning event that brings the community together.